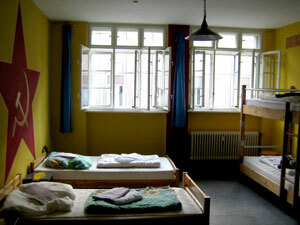 Backpackers Bamberg is a small and very nice hostal in one of germans most beautiful citys. Only 5 minutes to walk from the train station and a 10 minutes walk from our hostal to the historical center of bamberg. We start at the 23th of september 2006. 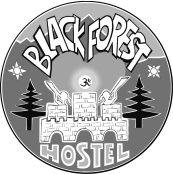 We can offer you 8 beds - 2 rooms with 2 beds (1 additional bed possible) and one room with 4 beds (1 additional bed possible) - a nice little kitchen, a livingroom, 2 showers, washing machine and dryer... Our prices: € 19.- p.P. in the 2 bed room / € 16.- p.P. in the 4 bed room Our Prices include a simple continental breakfast, coffee and tea.